about this book: WHEN GOD WASN'T LOOKING is the story of a Caribbean woman battling ghosts. Abandoned as a child, sexually abused, and forced to grow up way too fast while the religious community looked the other way, everything she believed in had been shattered, and she lost faith in the God she thought would have rescued her. As a result, she continues the cycle of abandonment with the daughter she conceived by her abuser. I was inspired to write this book because of the Caribbean idiom, "Hear and deaf, see and blind," that has haunted me for years. A saying that cultivates the normalization of abuse, the lack of outrage, the misplaced guilt, the burden of shame, the silence, and the absurd rationalization towards all forms of abuse I observed growing up. Although set in Jamaica and Miami, the story is universal and relevant, and the cover captures the internal struggle and deep desire to reclaim self. My intent for the book is to help victims of sexual abuse understand that our past does not define our future. It is to encourage women and teens to retrieve and love clean those pieces of themselves that they have sent into hiding. It is to inspire healthy living, instead of merely surviving. In the end, the story teaches that we must break the silence around abuse, and also the difficult, but necessary journey to forgiveness, because to heal our spirit, we must forgive. 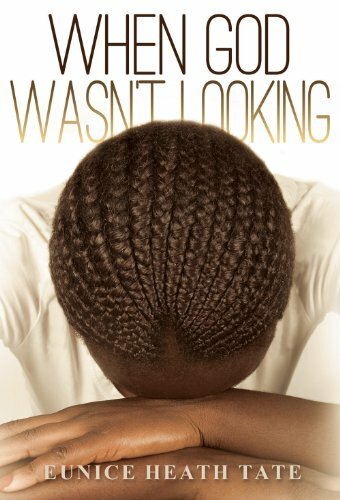 • "The here and there of diaspora is part of Sydnee's world until she returns to recover what was lost, to uncover the wounds and let herself heal. And the grappling with the meaning of faith and belief in personal redemption provides the catharsis that allows the women of Fresh Springs to create new beginnings." — Carole Boyce Davies, author of Caribbean Spaces (Illinois, 2013) is Professor of Africana Studies and English, Cornell University.